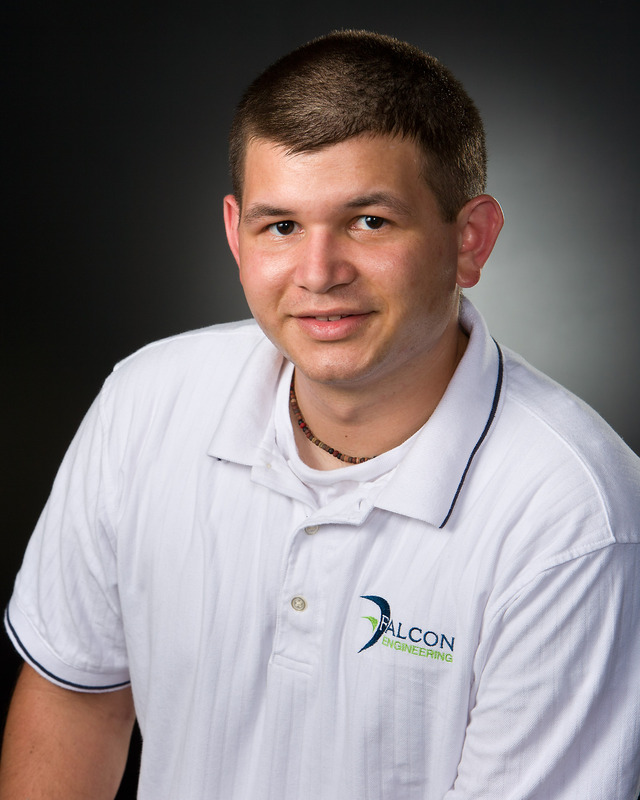 Justin is a Professional Engineer who comes to Falcon with ten years of experience in the construction materials testing and inspections industry. Justin has the ability to identify construction deficiencies with an understanding of the implications and potential remedial actions involved. 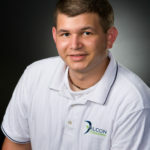 This, coupled with a team member attitude, makes Justin a valuable link between the Contractor and Owner.